If you’re wondering where to buy elderberries, you’ve come to the right place! At Double A Vineyards, we offer some of the best elderberry plants for sale. While the plant is native to the United States, people aren’t typically as familiar with it as they are with blueberries or raspberries. There are so many benefits to growing elderberry bushes. Elderberries can be used in a variety of different ways, besides just eating. For instance, with their colorful and uniquely shaped leaves, you can plant them to create an attractive fruiting hedge and screen-in your backyard. They also produce aromatic white flowers during the spring and, of course, a bounty of luscious elderberries during the summer. The elderberry bush is also a great wildlife habitat, offering both shelter for small animals and a healthy food source. But how do they taste? Elderberries are pleasantly tart and can be eaten fresh off the plant. They can also be used in wine, juice, jams, pies, and jellies. You can even use the flowers to make tea, fritters, and pancakes. Generally speaking, elderberry plants can tolerate different soil conditions, except for drought conditions. They’re also pest resistant and grow quickly to approximately six to 12 feet high. Berries typically ripen in early August to late September. 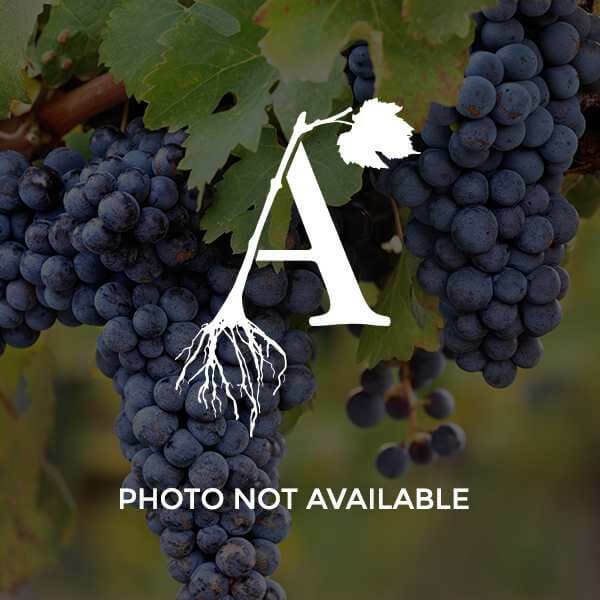 At Double A Vineyards, we offer several varieties of elderberry plants for sale, including Adams Elderberries, John Elderberries, and Nova Elderberries. Go ahead and shop with us today and see the difference in our elderberry quality and variety. There’s a reason we’re known for our berries! If you have any questions about our elderberry shrubs, or aren’t sure which is right for your growing conditions, simply contact us. Our friendly, knowledgeable staff is standing by ready to assist you! Also, if growing elderberry plants is a new endeavor for you, or if you simply want more information, we suggest you browse our Books & Gifts and Resources sections for more details and tips on growing elderberry bushes. Remember, we’re here to help you succeed! This large sweet fruit is good for wine, pie, and jelly. Ripens in August. Elderberries are partially self fruitful, but you will increase production by having a second variety. A very productive elderberry that tends to have 3 umbrels on each stem. Can be pruned to a shrub or tree. Ripens 14-21 days later than Adams.